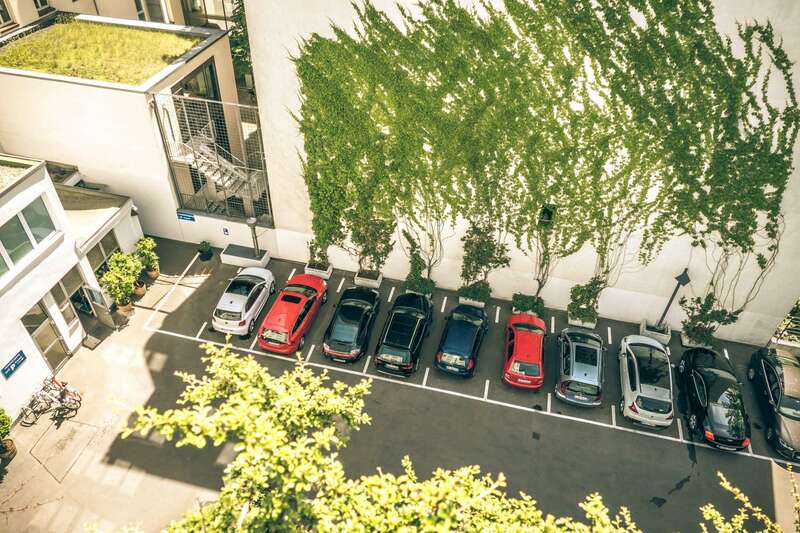 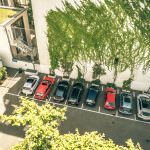 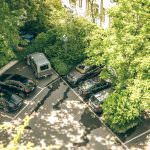 Our public parking lot and underground garage provide our guests with a convenient and affordable parking option on Kurfürstendamm and are monitored with security cameras. 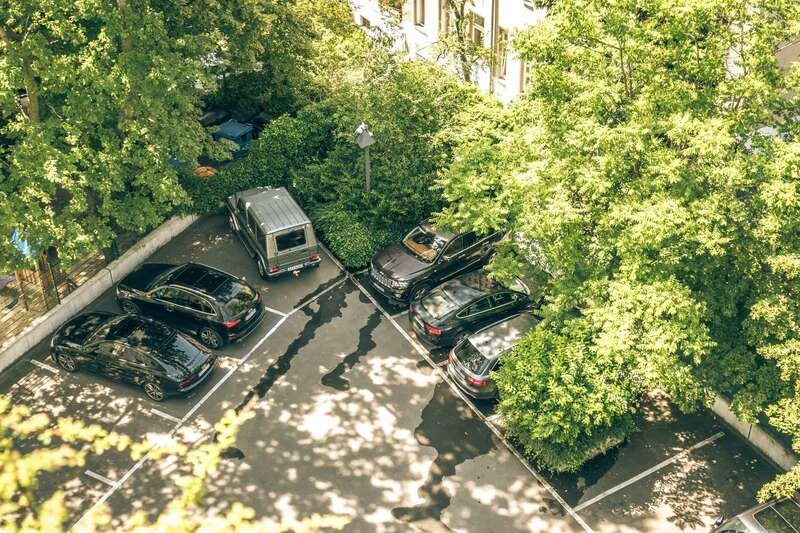 The parking lot is also open to the public for short-term parking, centrally located in the heart of West Berlin. 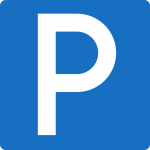 For your convenience, you may pay for parking at the hotel reception desk; debit cards are gladly accepted.